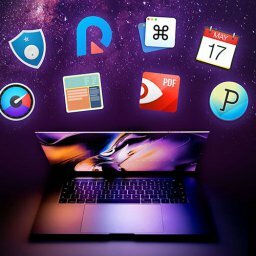 Blu-Ray Ripper Archives - Mac-Bundles.com: Pay less for more apps! 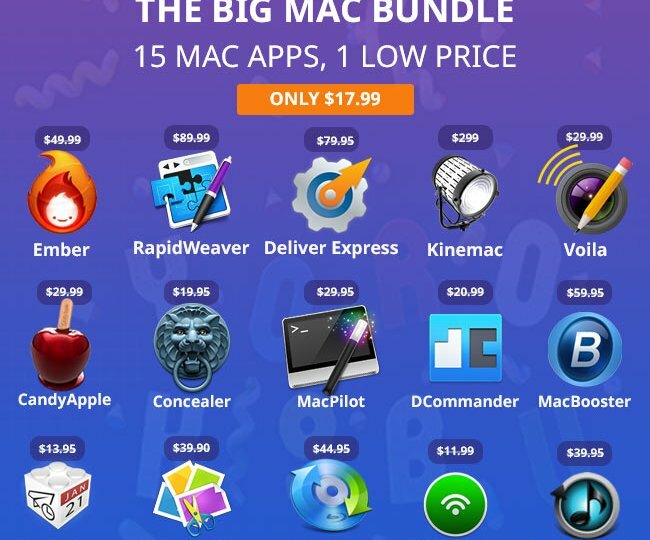 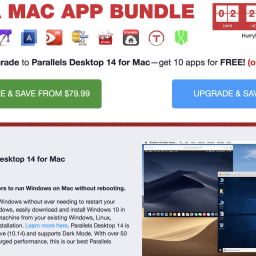 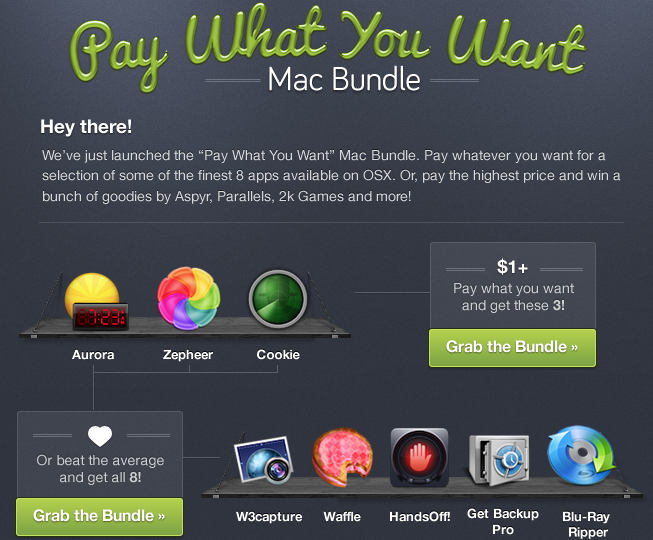 21 Sep: EXPIRED – The Big Mac Bundle with 15 apps worth $860 for only $17.99! 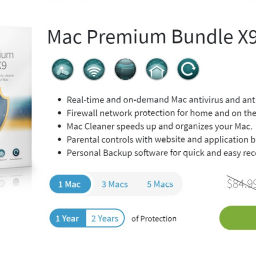 Save 97%!